An invitation to explore the heart of South African shamanism from a traditionally trained teacher. A shaman is one who has learned to move between two worlds: our physical reality and the realm of spirits. 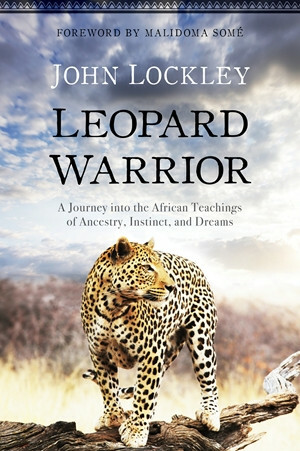 For John Lockley, shamanic training also meant learning to cross the immense divide of race and culture in South Africa. As a medic drafted into the South African military in 1990, John Lockley had a powerful dream. “Even though I am a white man of Irish and English descent, I knew in my bones that I had received my calling to become a sangoma, a traditional South African shaman,” John writes. “I felt blessed by the ancient spirit of Africa, and I knew that I had started on a journey filled with magic and danger.” His path took him from the hills of South Korea, where he trained as a student under Zen Master Su Bong, to the rural African landscape of the Eastern Cape and the world of the sangoma mystic healers, where he found his teacher in the medicine woman called MaMngwevu.